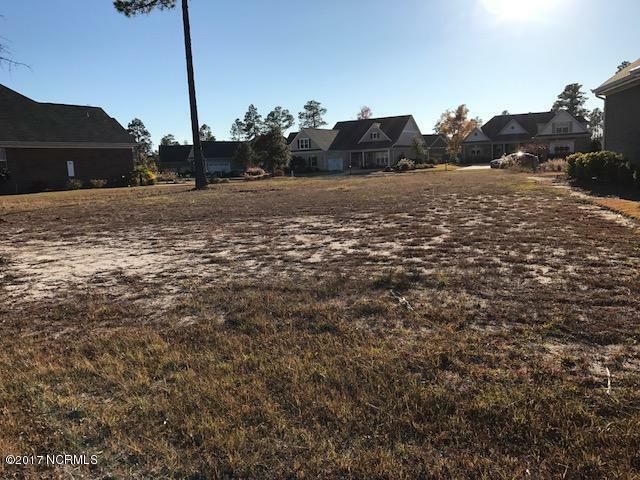 Awesome waterfront homesite in an established section of Brunswick Forest with very nice custom homes lining the street. This is one of the last large lake front homesites remaining in the Walden section. You can use any builder that you would like in this section. 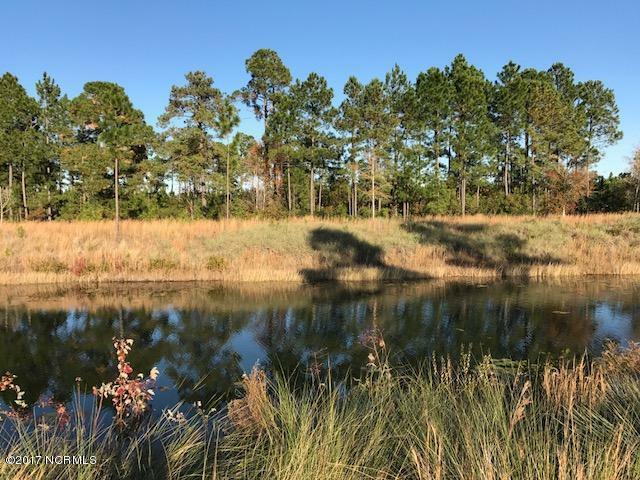 The back of the homesite faces East which is the most desirable sun direction as you will be tucked away in the shade in the afternoons while you enjoy the lake views from your screen porch or patio. 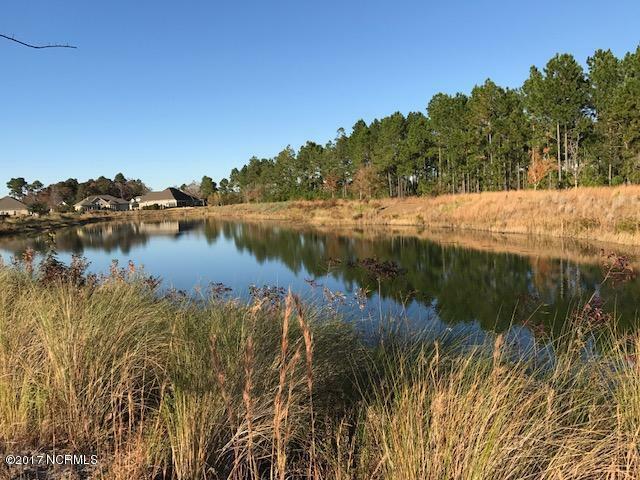 Brunswick Forest continues to be the top selling community in the Carolina's with over 100 social clubs, a beautiful 18 hole golf course, 100 miles of walking and biking trails, and best of all is the location. Downtown Wilmington is 6 miles away and you have two very nice beaches less than 30 minutes from the community. 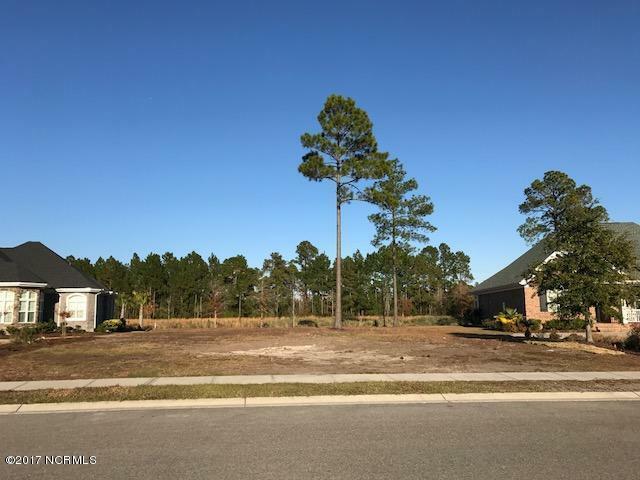 Listing provided courtesy of Seth C Barbee of Carolina Plantations Real Estate.